Twitter will indeed offer livestreamed football games in 2017—they will just be played on shorter, indoor fields. The social network announced an agreement with the Arena Football League to livestream five regular-season games, starting this Saturday. 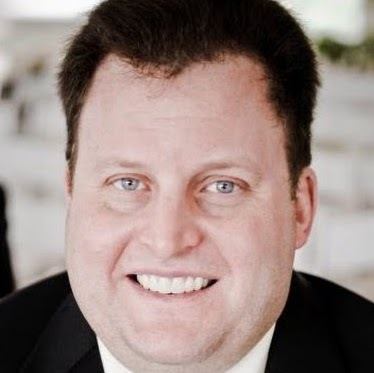 Twitter livestreamed National Football League games last season, but lost out to Amazon in bidding for the upcoming campaign, although the social network will present other livestreamed NFL content. 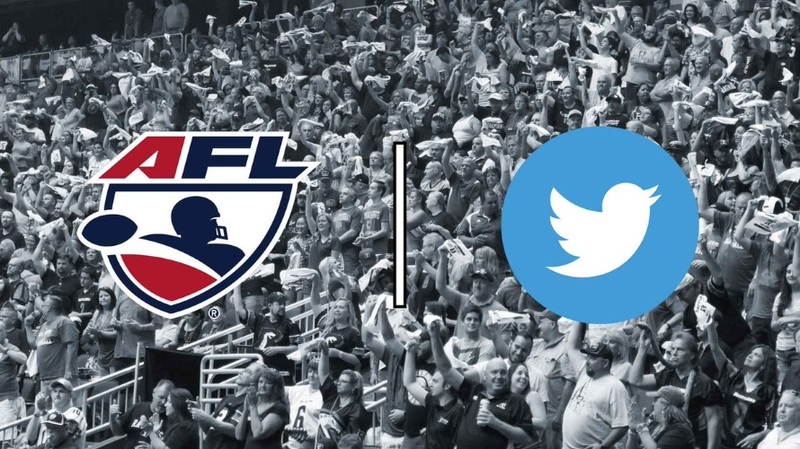 We are thrilled to partner with the Arena Football League to bring their exciting brand of live football to fans globally on Twitter. AFL fans can now watch live games anywhere in the world on the same platform where the AFL conversation is already happening. Entering into this relationship with Twitter is a significant development in expanding the Arena Football League’s digital platform. With over 300 million Twitter users worldwide, we believe they will enjoy the nonstop, edge-of-your-seat AFL action and have many opportunities to network with players, coaches and other fans in what is the nation’s most interactive sport. In addition to working with Twitter, the AFL has grown its digital presence with a brand-new website, an application available on iOS and Android platforms, streaming live games on AFLNow and a biweekly podcast.